All machines are guarantee to deliver within 7 days after payment confirmed. What is more , all the printers have one year warranty . This month our company has discount for the machine . (3)Automatic ink maintenance station is more convenient and stable. 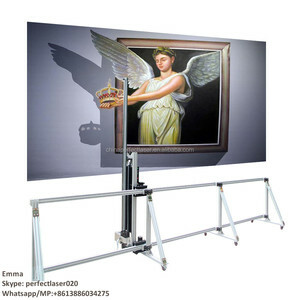 Automatic ink maintence station is more convenient an stable. 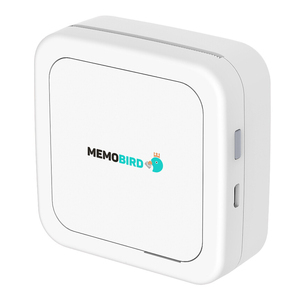 The automatic self-designed absorbing device with simple operation is more convenient for maintaining. During this period ,if the boards are broken, please send back and we will repair them. 2.You can discuss operation and maintenance with our technician online support service by Skype, Teamvier etc. if you have clients or friend interest it, please don't forget us. 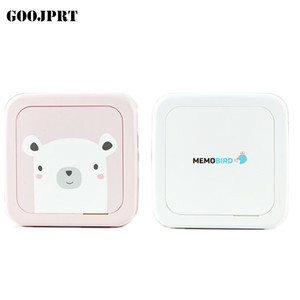 Alibaba.com offers 6,058 photo sticker printer products. About 55% of these are inkjet printers, 2% are printers, and 1% are packaging labels. 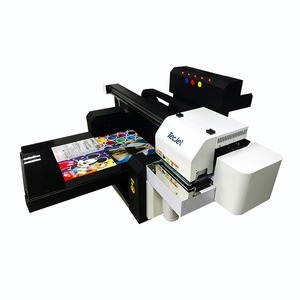 A wide variety of photo sticker printer options are available to you, such as free samples, paid samples. 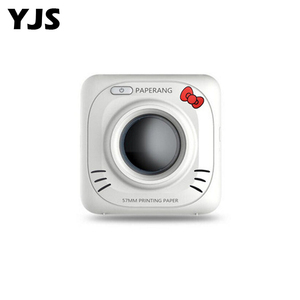 There are 6,058 photo sticker printer suppliers, mainly located in Asia. 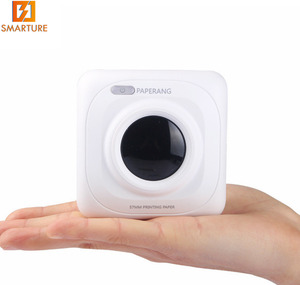 The top supplying country is China (Mainland), which supply 100% of photo sticker printer respectively. 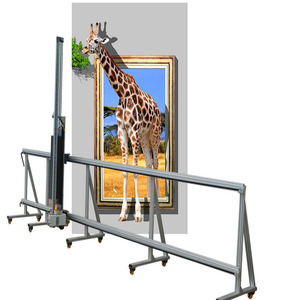 Photo sticker printer products are most popular in Domestic Market, North America, and Central America. You can ensure product safety by selecting from certified suppliers, including 698 with Other, 264 with ISO9001, and 187 with FSC certification.